Anas Karzai is lecturer in the Department of Sociology and coordinator of the criminology program at Laurentian University. 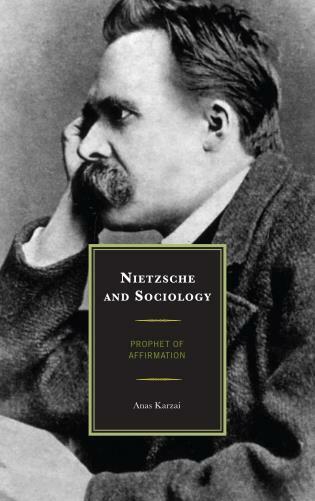 In this turbulent time in which the death of the social reveals itself in the form of increasingly violent spasms of racialized hatred and bitter cultural divisions, what could be more timely than Anas Karzai’s important reflections on Nietzsche as a “prophet of affirmation” charting a pathway of thought and practice through the complicated history that is the twenty-first century? Here, the affirmative thought of Nietzsche is traced in its full dimensions, a critically engaged and eloquently written story that follows a brilliant trajectory from Comte and Durkheim to those other affirmative thinkers of modern times—Foucault, Adorno and Weber. 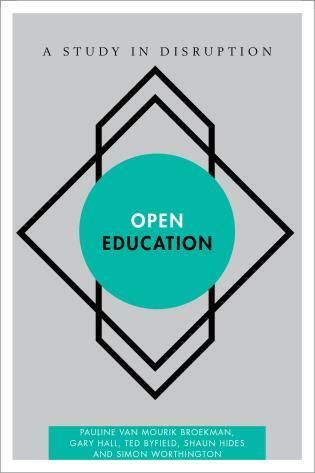 This book is about Friedrich Nietzsche’s sociological reading of modern society. Nietzsche is often represented as a philosopher, but his uniquely sociological theories and ideas have either been misunderstood or ignored in the study of modern industrial society. 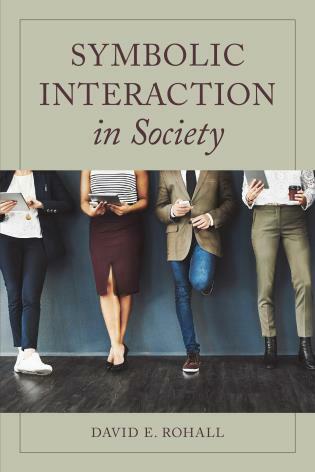 This work seeks to examine the reasons why Nietzsche has been ignored in sociological literature, and also shows how most classical and modern sociological thinkers, including Weber, Adorno, and Foucault, among others, have been greatly influenced by him. 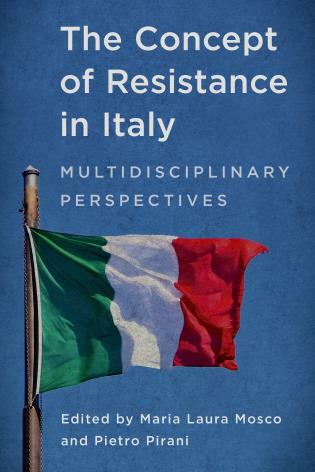 Marxian, Durkheimian, and Weberian sociology continue to dominate the discipline of sociology, and until now no book has adequately traced Nietzsche’s influence on rethinking traditional sociological theories and concepts pertaining to the examination of the present. 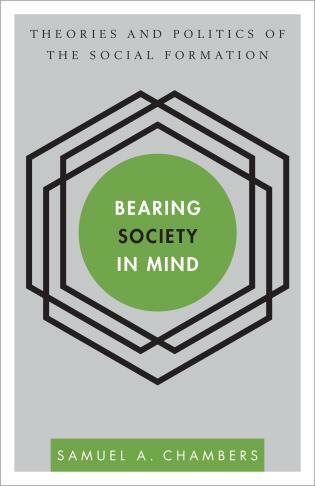 This book provides a compelling argument as to why sociology and social theory would benefit by returning to the sociological elements in Nietzsche’s oeuvre as a way of better understanding the founders of sociology as well as a way of exploring the ways that Nietzsche can shed light on the present social world.